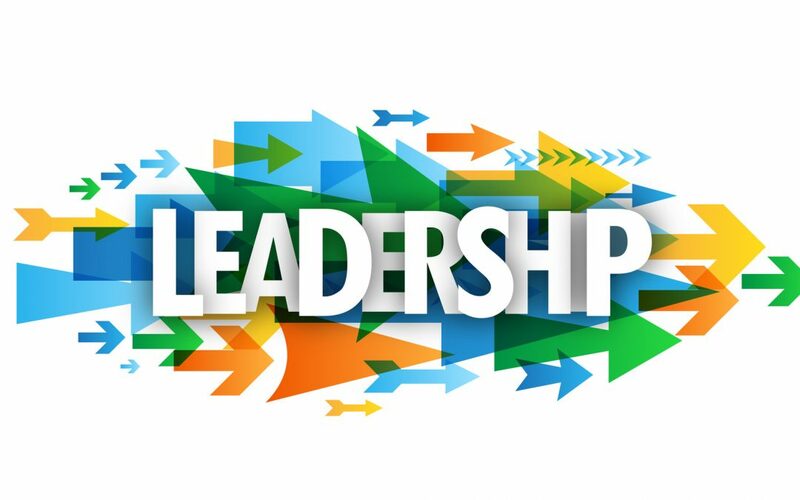 I can’t help thinking that we are rewarding a certain set of leadership characteristics that are destructive to society, are the qualities of those who currently lead and influence really something to be emulated by young people? What are we saying when we vote in or follow these fame obsessed characters. The new brand of leadership never apologises, never backs down and never admits defeat, is this really serving any of us well? In short, we are alive at a funny old time in history where our access to others in the public sphere is around the clock, where we are judged not on our values or actions but more on our story and even more so on the exterior “package”. Let me explain: America seems to be invested heavily in the “Identity Politics Game”, I’ve heard it described as a game before. One guest on a talk show I saw said, “well I don’t play the identity politics game but as a Southern Christian Man I find that offensive” If it was at all appropriate I would have inserted the laughing emoji here. Why we choose our leaders is so often about relationality, it could even be about what brand of cornflakes they eat (I think the identity politics guy eats Kellogg’s BTW). The reasons why we choose the leaders we do runs deep, it may not be much to do with policies at all. Their appearance, mannerisms, quirks, and ticks even our propensity for sweating is very much read and interpreted in this multiple-media age that we live in. Even the obscure can be read and interpreted as good leader or bad leader, “Oh! he sweated like a man in the dock,” the papers said, “he obviously has ‘something to hide’” (no, honest you cannot fully control this stuff). On the other end of the scale the news reader exclaimed, “she didn’t even break out in a sweat, she showed no emotion at all, what an ‘ice queen’”. This you see is the all-seeing, all reading public gaze telling you how to think and feel and who to follow. It seems we are all susceptible to the effects of this kind of coverage whether we know it or not. In fact, I would argue that we are all playing the identity politics game. The question is, can we acknowledge this and work hard to outsmart it? Can we put more emphasis on values, good records of action and accountability; can we inspire good leaders and give young people role models to look up to? My experience of young people is that role models are powerful, whether overt and subliminal these messages of how to lead filter through, perhaps some will experience violent opposition because of this but my guess is that many more will follow and absorb the rhetoric. I was once told of a spectacular historic fail within a youth offending team. The project team took a group of young people who were at risk of offending into prison to visit weekly for a period of a few months. This was seen as deterring the behaviour of the young people by showing them the consequences of crime and the tough nature of prison. While the young people were there they built up close relationships with the prisoners, instead of having the desired effect of turning young people away from crime they saw a sharp rise in offending amongst the group. The programme had provided the young people with role models and a sense of belonging (relationality) that the youth workers had not been able to provide. Such is the strength of role models. Could we possibly choose our leaders more carefully in the future? Let’s not support the flip-floppers, flipping about from one stance to another when it suits them – maybe if we did this we could provide better role models to young people. People need to see a variety of leaders, all leading in a way that is authentic to them and serves others. Young people have their own brand of realness to share and their own important role to play in leading others for a better world.